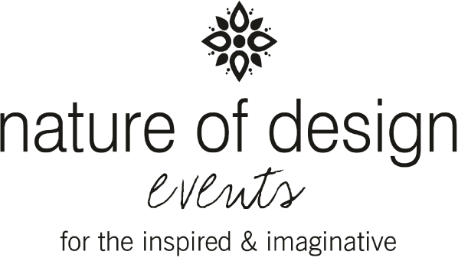 We are a group of floral owners and managers who are facing everyday challenges operating a day to day or part time business in the wedding and event industry. Our goal is to support one another, discuss the challenges in the floral industry, find and share solutions and inspire each other. We will be having field trips to local growers, international growers, and will help with the sourcing of flowers from our south american growers with our direct buy program.